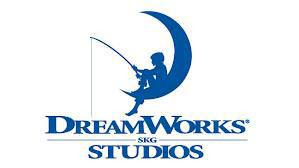 DreamWorks Studios just picked up the feature film rights to Michael Chrichton's novel, Micro and Frank Marshall is on board to produce. Micro was an unfinished piece from the Jurassic Park author who sadly passed away in 2008. Richard Preston completed the story in 2011. It ended up being a best seller.